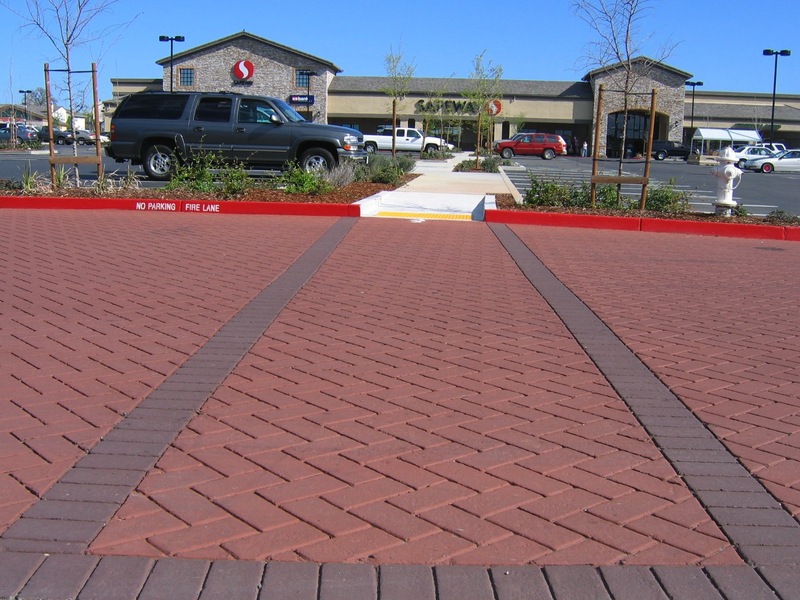 From basic to intricate, we can simulate many types of masonry, stone and tile patterns, and it doesn’t stop there. By using special stamping templates we can create wide and varied types of textures that work best for your design objectives. 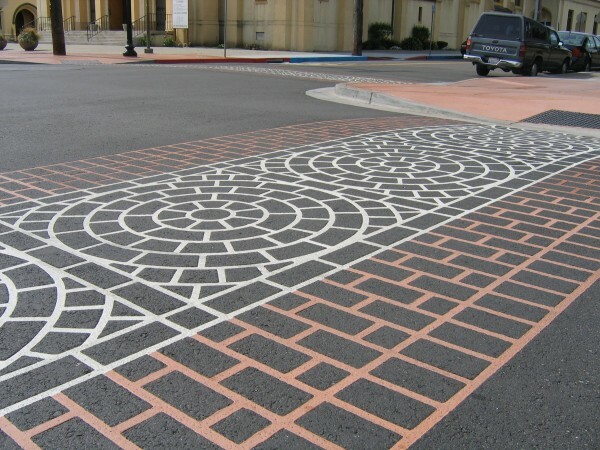 Innovative streetscape and hardscape design comes into full focus with the use of vibrant, unique specialized coatings. Bring visual aesthetic excellence that is durable, practical, safe and sustainable. 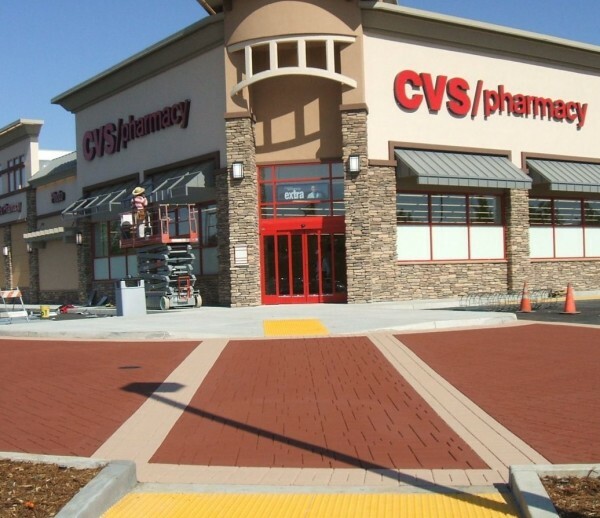 Add value by protecting the asphalt substrate from the elements along with many solar reflective colors than can contribute to LEED certifications. 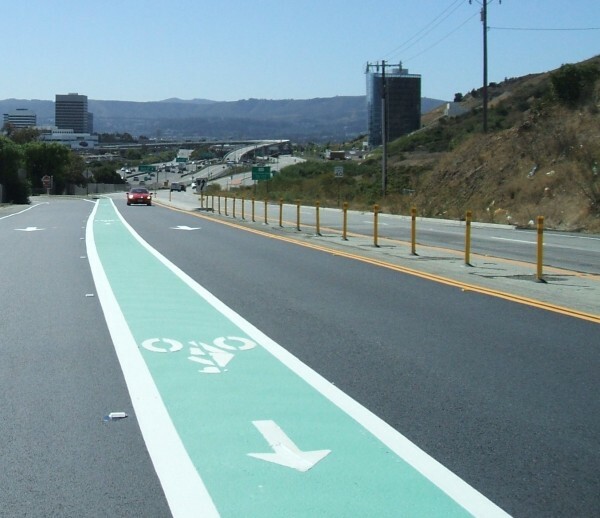 Complete Streets and enhanced safety is delivered using rugged, skid resistant aggregate reinforced thermoplastic pavement marking materials. 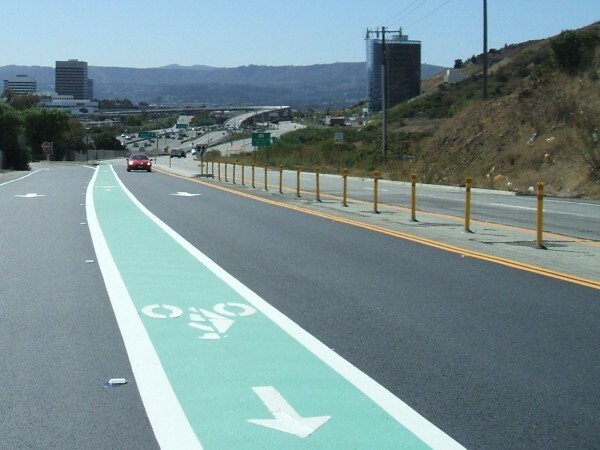 Crosswalks, medians, islands and more, improve traffic safety with enhanced visibility for pedestrians, motorists and cyclists. Thank you very much for getting the beautiful Grant High School emblem installed in time for our Ribbon Cutting Ceremony. I really appreciate your extra effort to fit the installation into Thanksgiving week. The emblem is a wonderful finishing flourish to an impressive project – the blue and gold colors of the school emblem sing and has been echoed elsewhere around the Promenade to great effect. Great Job. Donald was great in communication and helping to make choices and keeping us happy. He and his crew always showed up on time, and worked quickly and neatly...very happy with them and the job. 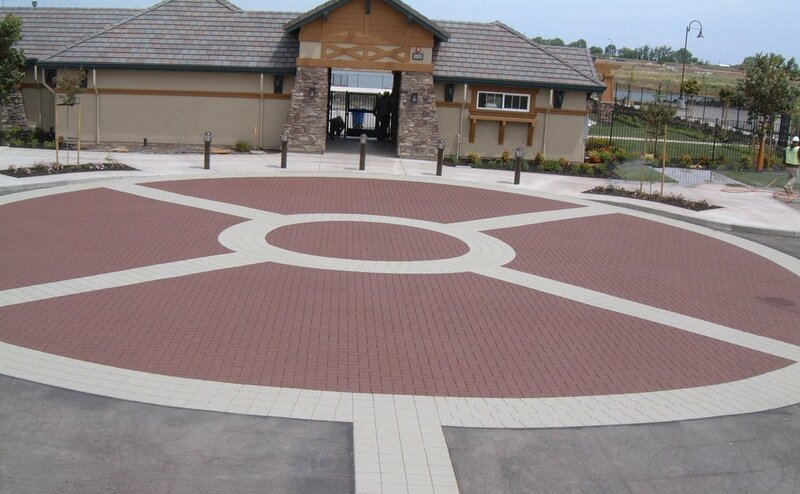 In my opinion, Asphalt Impressions operates one of the finest decorative paving contracting operations on the planet. 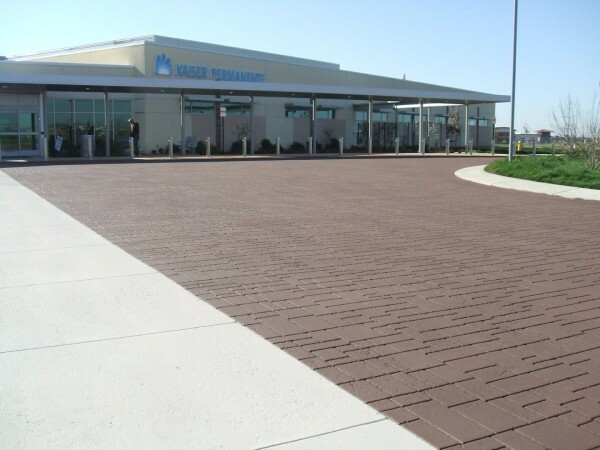 I worked closely with them as VP R&D for Integrated Paving Concepts. 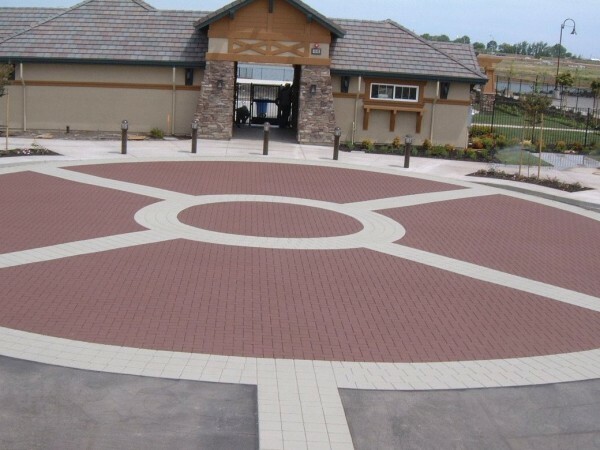 At IPC (now part of Ennis-Flint) we serviced a worldwide (32 countries) network of over 300 licensed decorative paving contractors. Due to their skill, integrity and commitment to high quality workmanship, we consistently rated Steve and his team among the best. 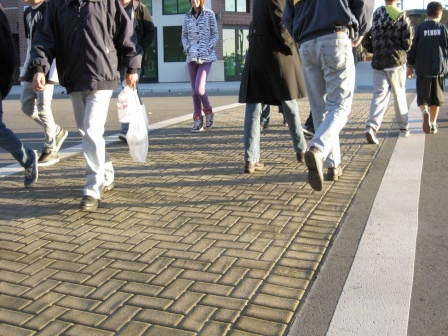 In addition, we relied heavily on them as product development partners and as a provider of top quality decorative paving reference sites. In my dealings with Steve over many years I have found him to be very professional and serious about building a business to be proud of. He has consistently shown a commitment to quality and ensures his crews are well-trained and well-equipped. 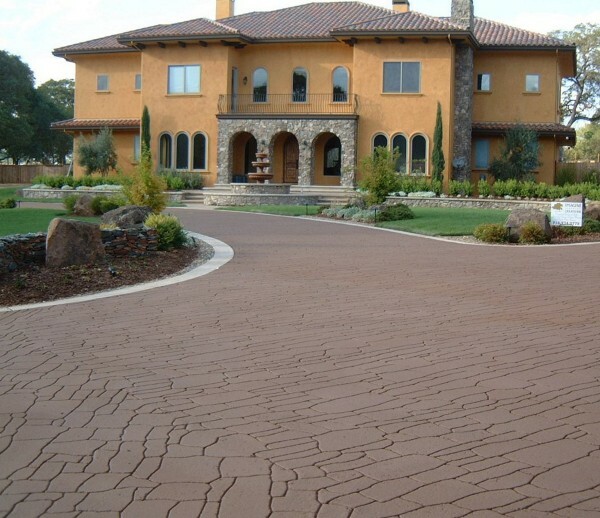 The Biondi Family has been serving the Sacramento community ’s paving needs since 1948. 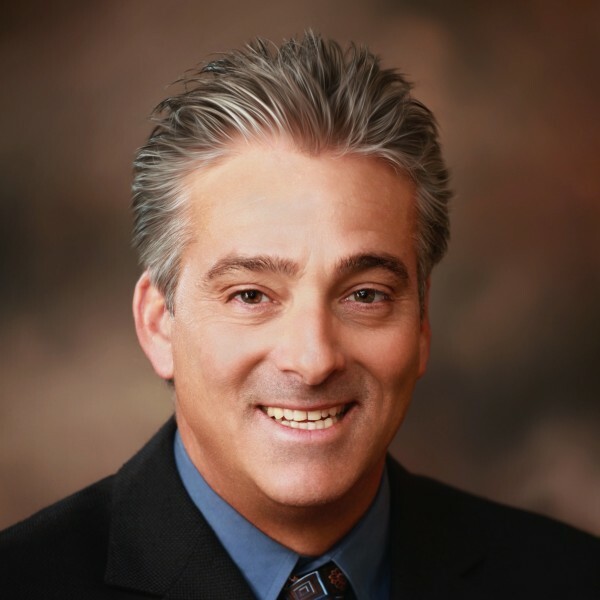 Steve Biondi, with over 30 years experience, is President and the third generation to push Asphalt paving technology to its highest levels. 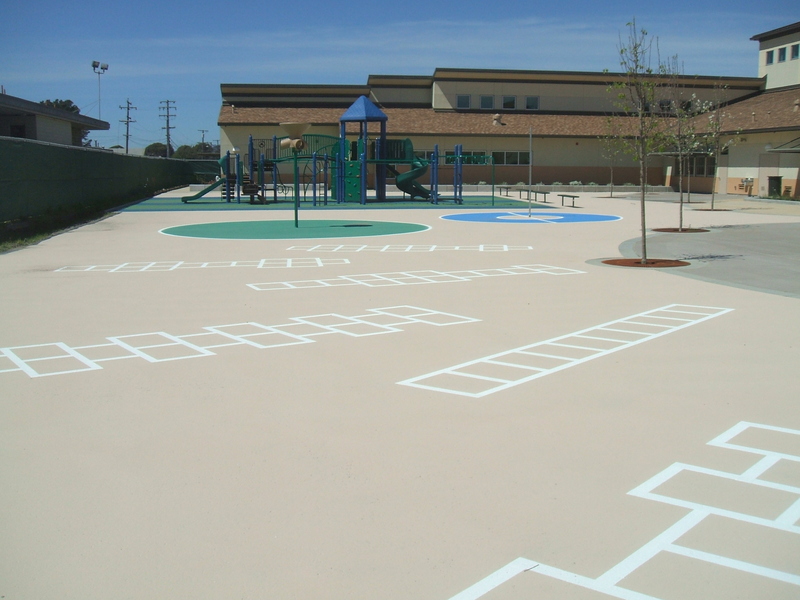 Through Biondi’s leadership, Asphalt Impressions understands the characteristics, properties and best uses for asphalt substrates. You can contact Steve at sbiondi@acstamp.com or (916) 383-0441. 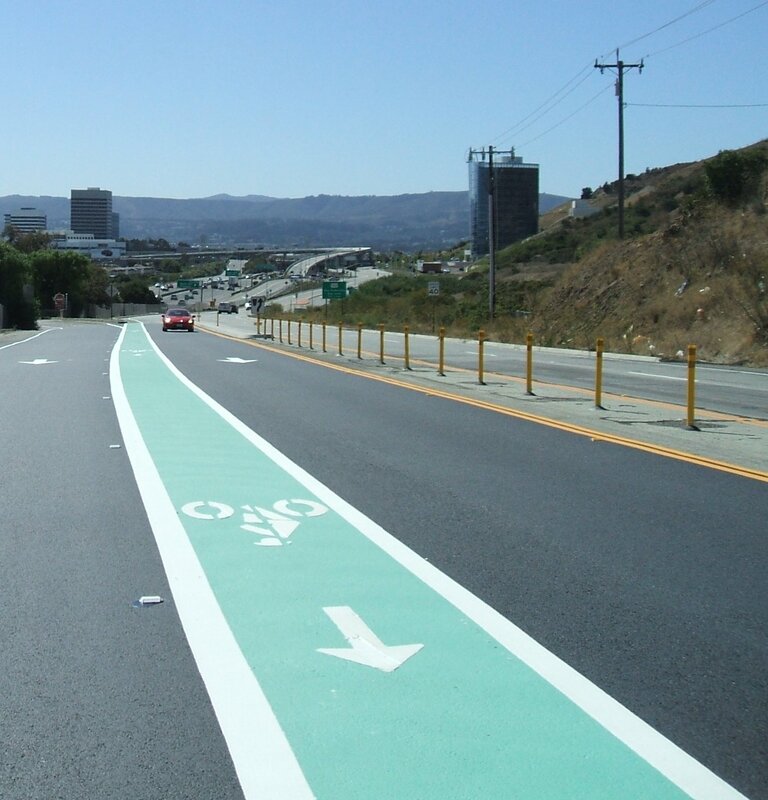 With over two million square feet of decorative asphalt enhancements installed under his direct supervision, Donald Bowman, Vice President and General Manager, has earned an exceptional reputation for customer service and quality. Over the course of fourteen years, Donald has been instrumental, not only in installation, but in testing products, tools and prototype equipment from suppliers to make materials and methods cutting edge. 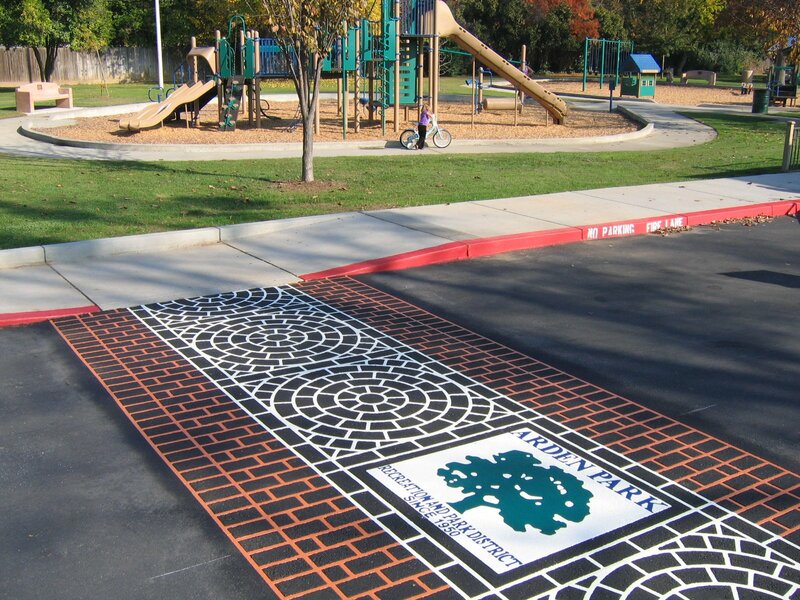 This is what makes Asphalt Impressions services so valued. 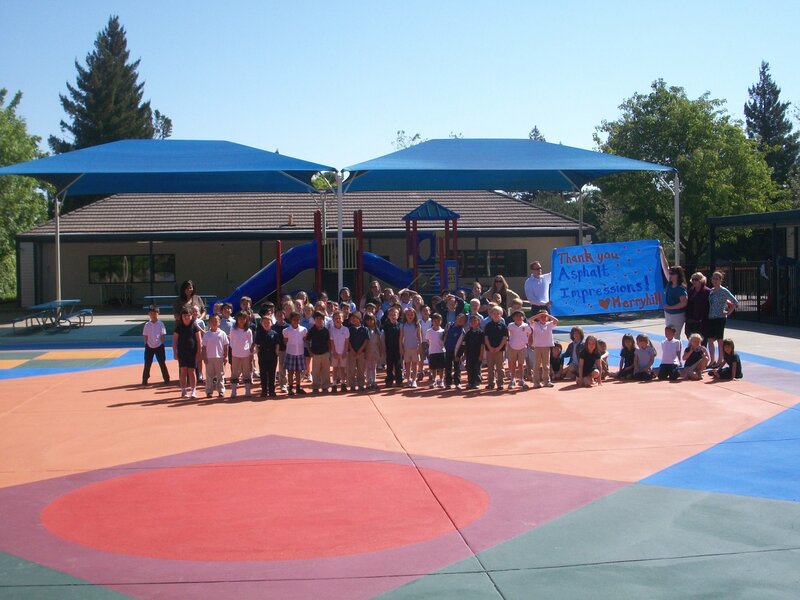 You can contact Donald at dbowman@acstamp.com or 916.869.4084. 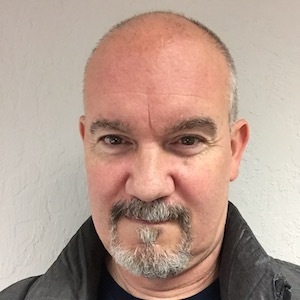 Jim Previte began his career with Asphalt Impressions in October of 2015 as an estimator. Jim’s strong background in administration, contracting, and compliance resulted in his quick promotion to Administration Manager. 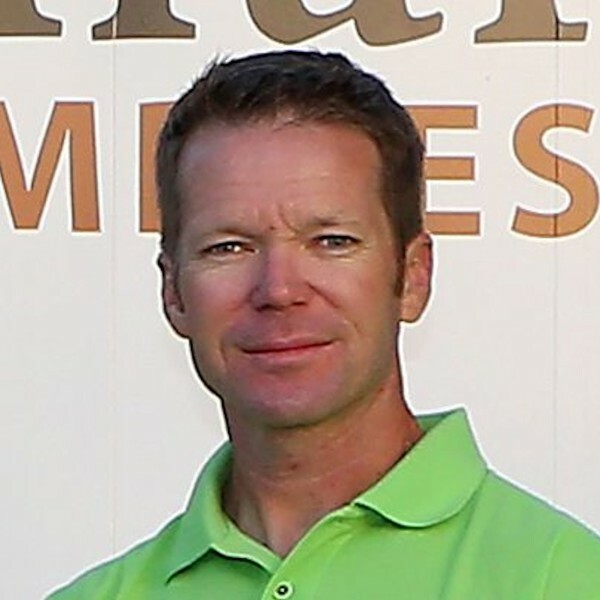 Jim’s team ensures that our crews are supported so that our customers are thoroughly satisfied with our work. Jim also brings an eye for detail, a commitment to customer service, and a drive for excellence in all of our operations. 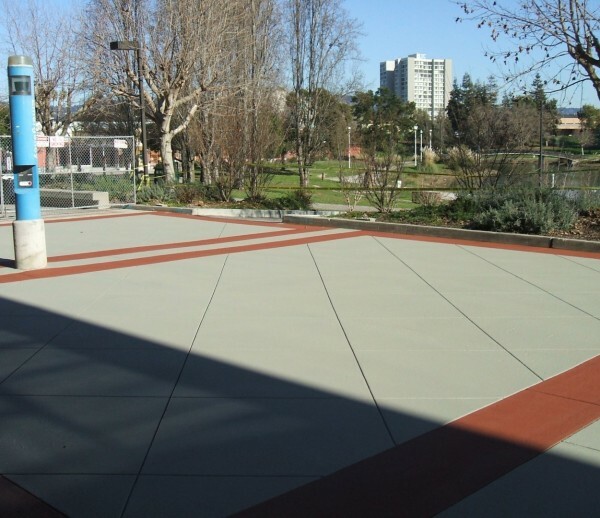 Contact Jim for an estimate at jprevite@acstamp.com, 916.287.9408 (office), or 916.869.2023 (mobile). 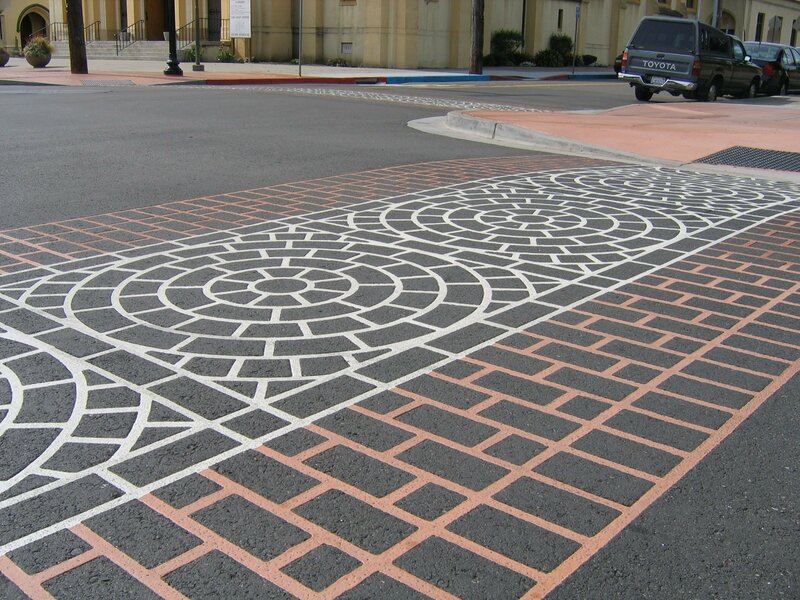 We are a union affiliated parking and highway improvement subcontractor who provides varied specialized pavement marking services. Stand out above the crowd with development parking and travel ways that bring aesthetic appeal, elegance and sophistication. Create safe zones between pedestrian and vehicular traffic. 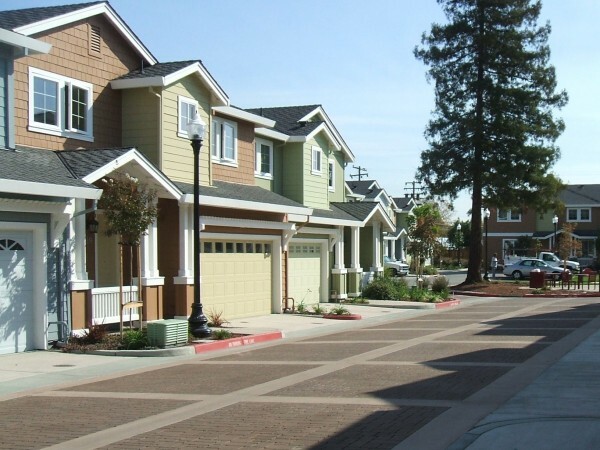 Alternate methods to bring upgrades to homes and housing when asphalt substrate hardscapes are a preferred method of construction. 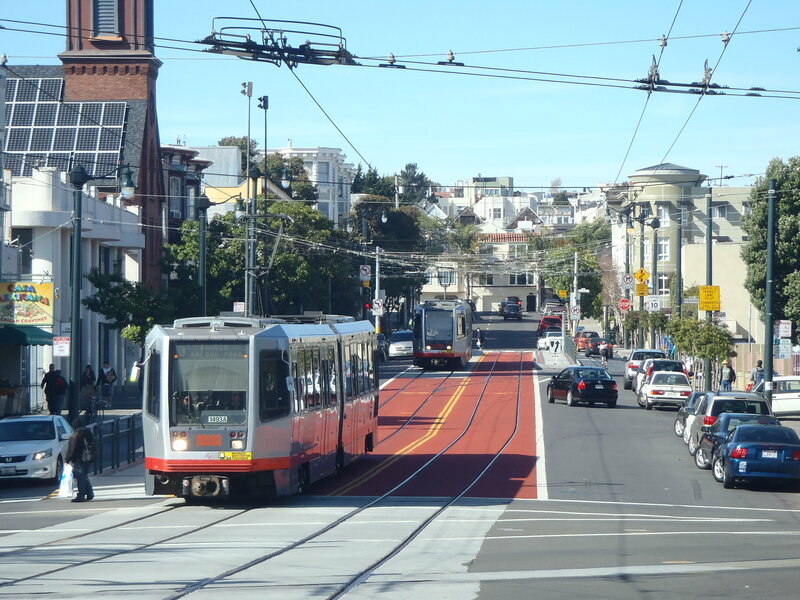 Turn a driveway or parking to multi-function use. Create common areas that are inviting for people to be able to interact with one another.